C string for 3/4 double bass. Individual C string for 3/4 scale double bass. 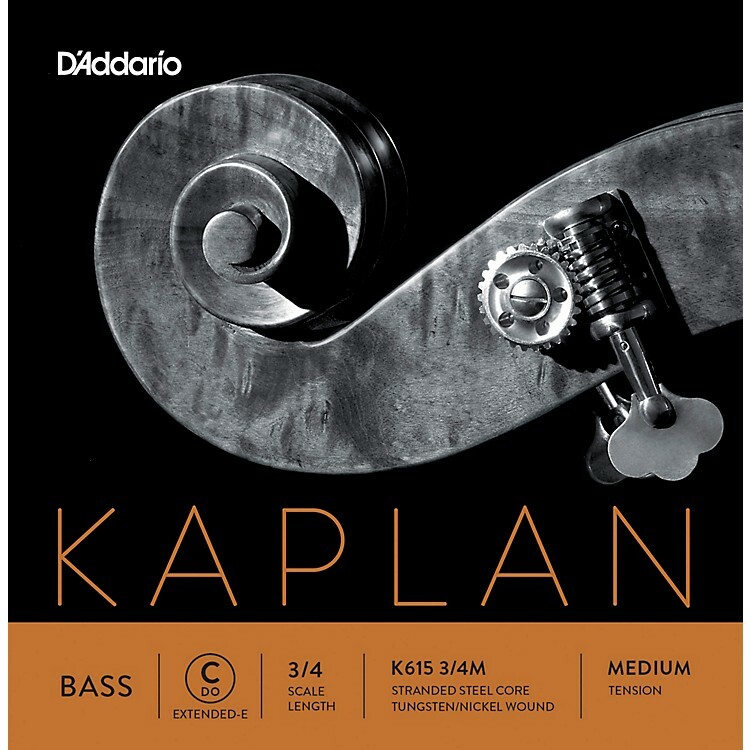 Kaplan double bass strings are aimed at the most discerning orchestral musicians. Kaplan strings offer a rich tonal color palette and superb bowing response in a beautifully balanced set. These strings provide clarity and warmth from low to high registers and allows versatility and control throughout the dynamic spectrum.